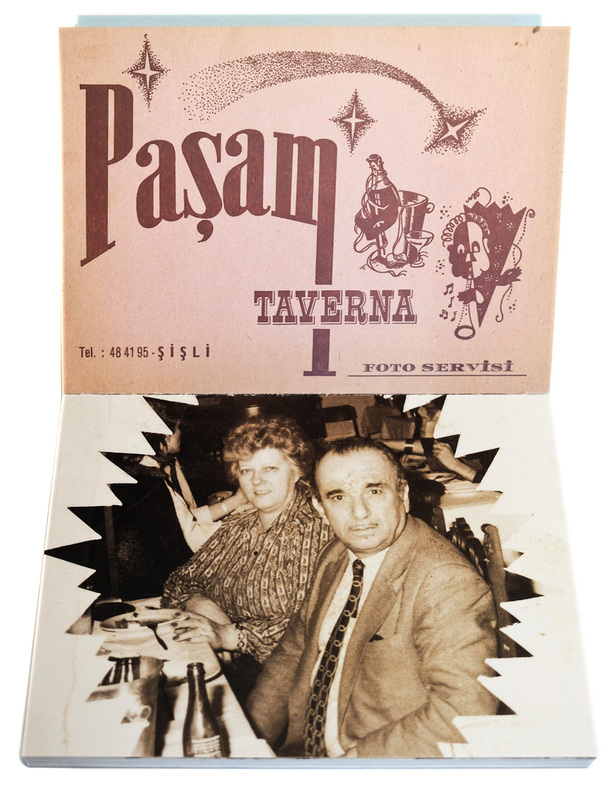 With an original restaurant card and photograph. 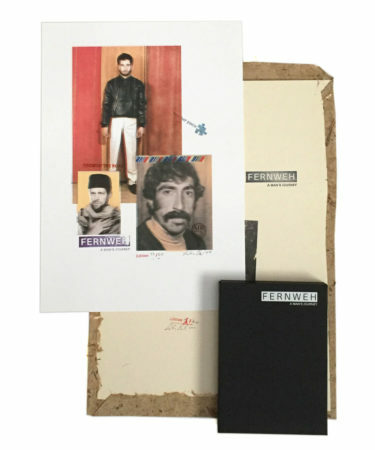 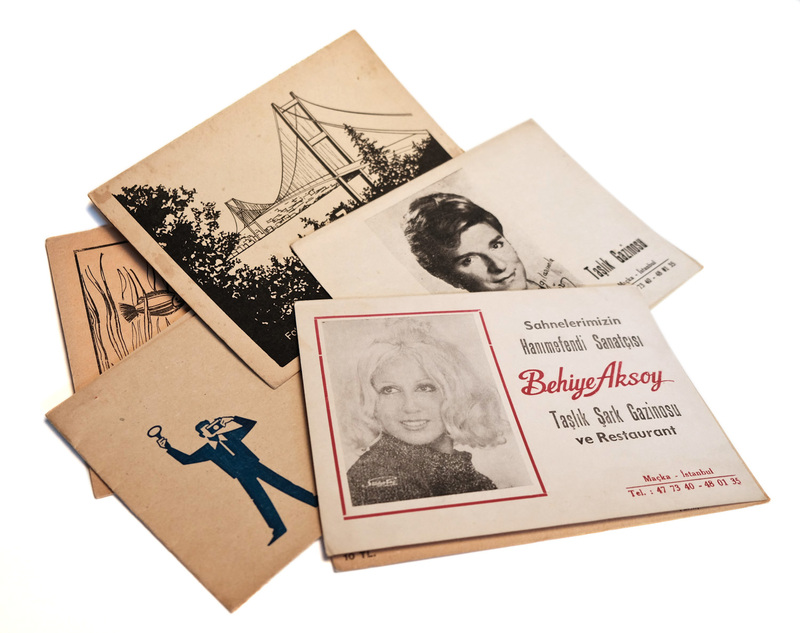 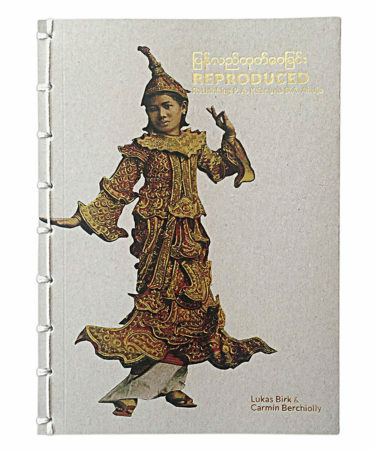 Each edition has a unique folder and photograph. 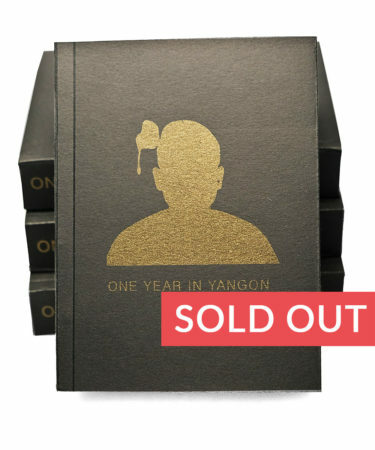 Numbered and signed in an edition 20 with special coloured cover. 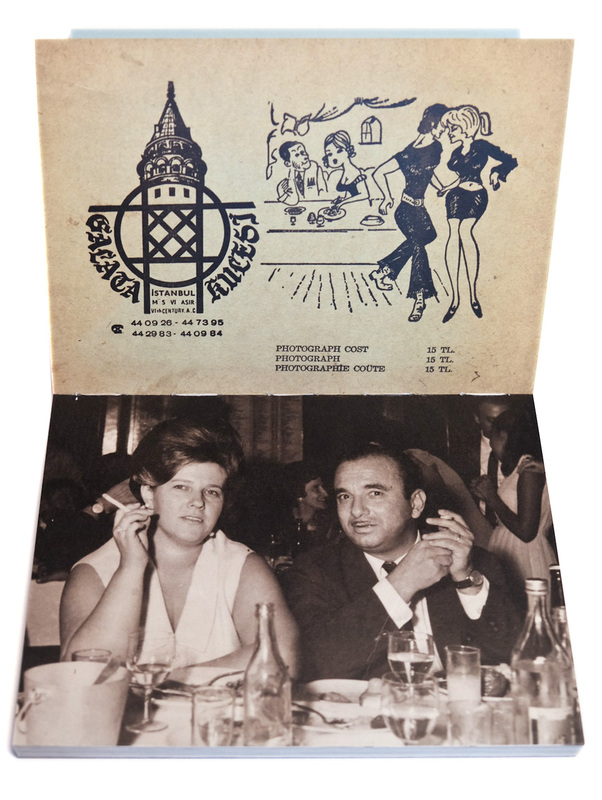 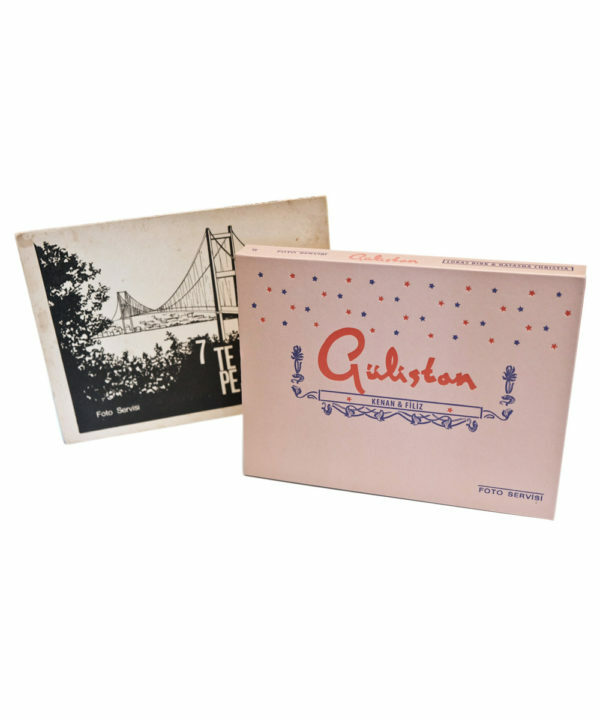 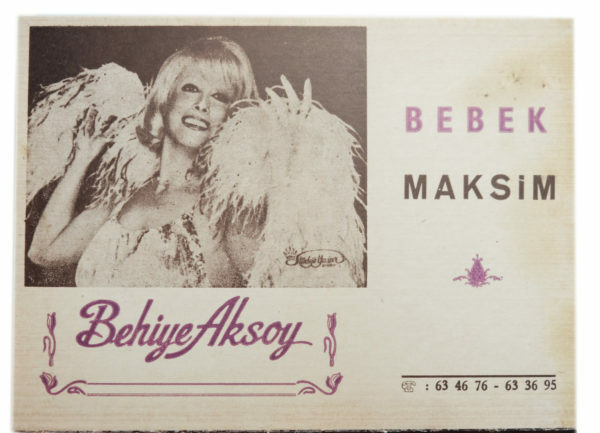 GÜLISTAN brings us the story of Kenan & Filiz, two residents of Istanbul celebrating their lives through the cities finest establishments in the 1960s and 70s. 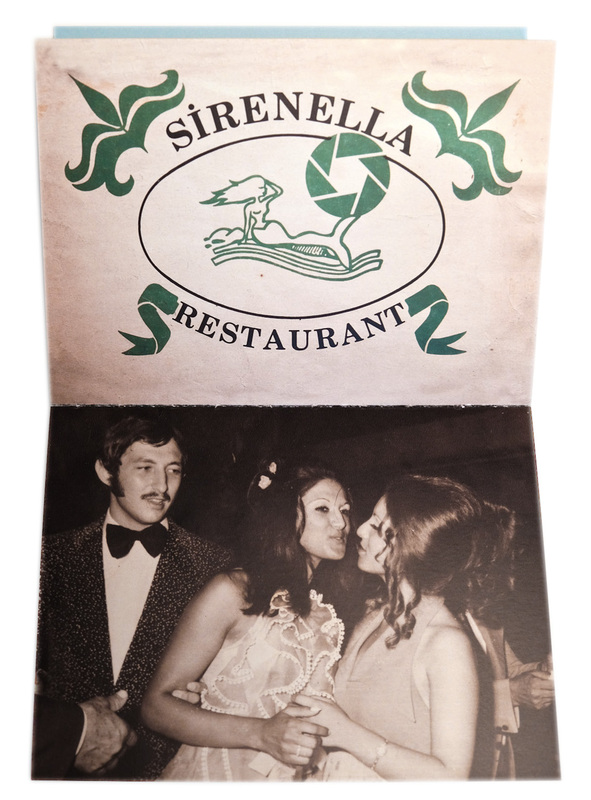 These establishments offered foto servisi and presented the images to their cliental in fashionable envelopes. 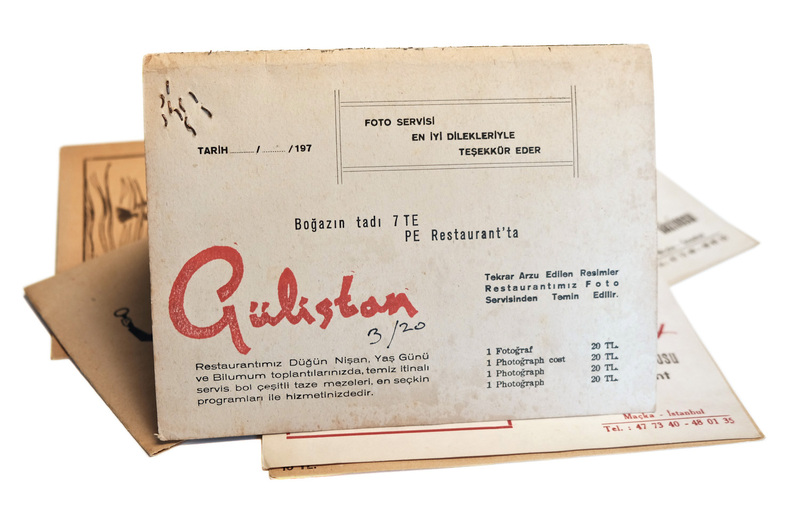 GÜLISTAN offers a subtle resistance to the currently conservative forces in Turkey, illustrating a time of Westwards thinking in the capital.